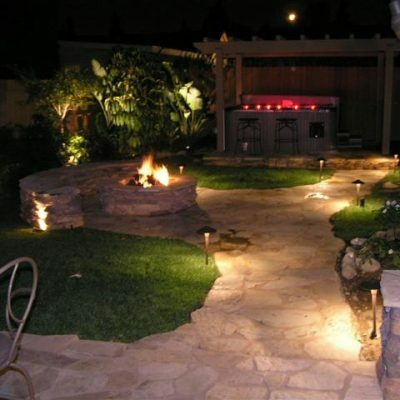 With well placed LED lights on your property, we can bring out the beauty and details that make your house and garden unique and elegant looking. 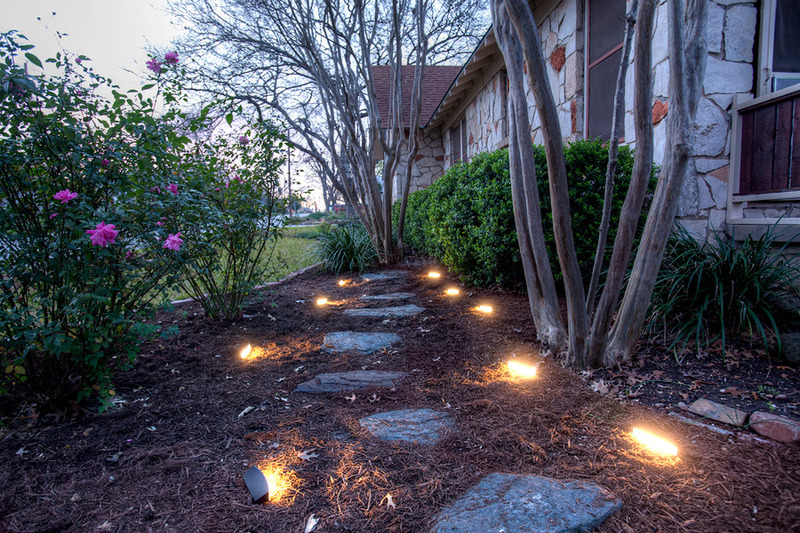 The light and shadows in a landscape provide depth and interest adding character, safety and curb appeal to your property. 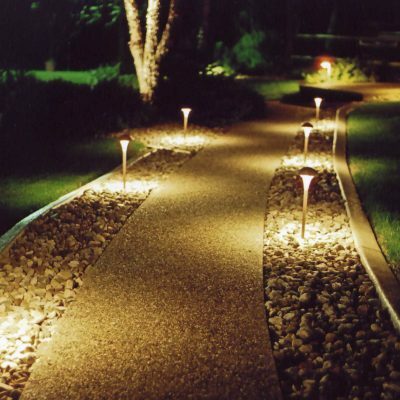 Having the proper lights can help show off the beauty of your garden / landscape while illuminating your walkway for you and your guests. 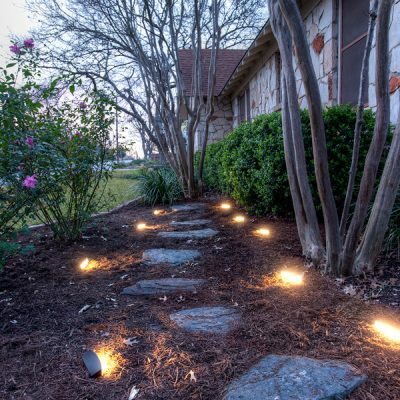 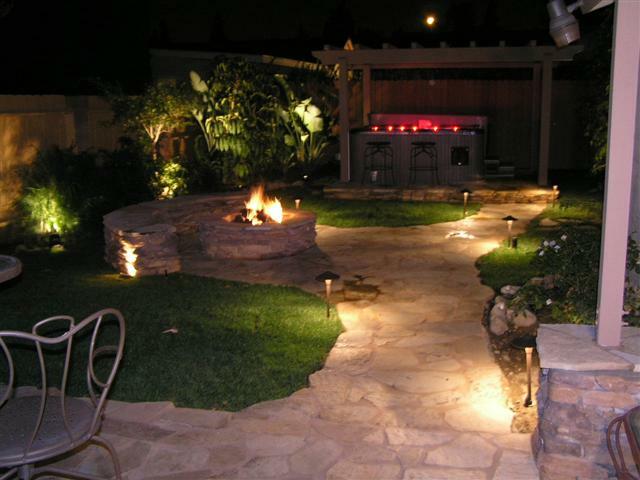 Your landscape can be beautiful with the right lighting. 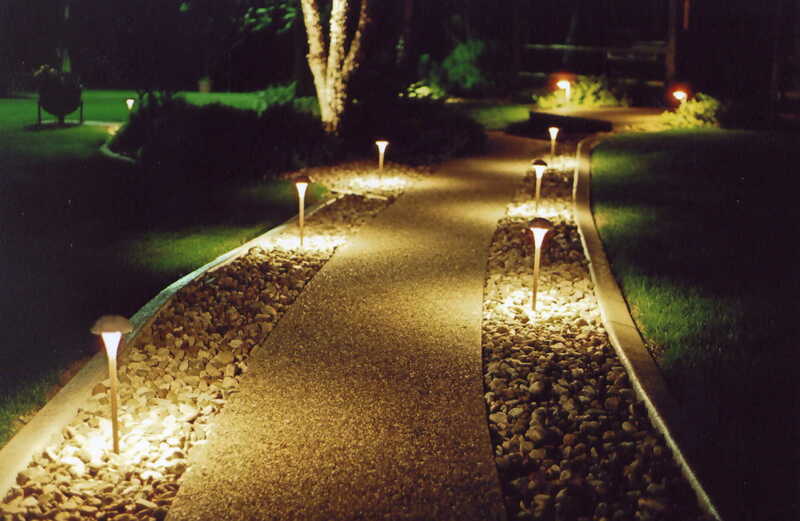 Ask us how we can enhance your landscape and garden with lighting.